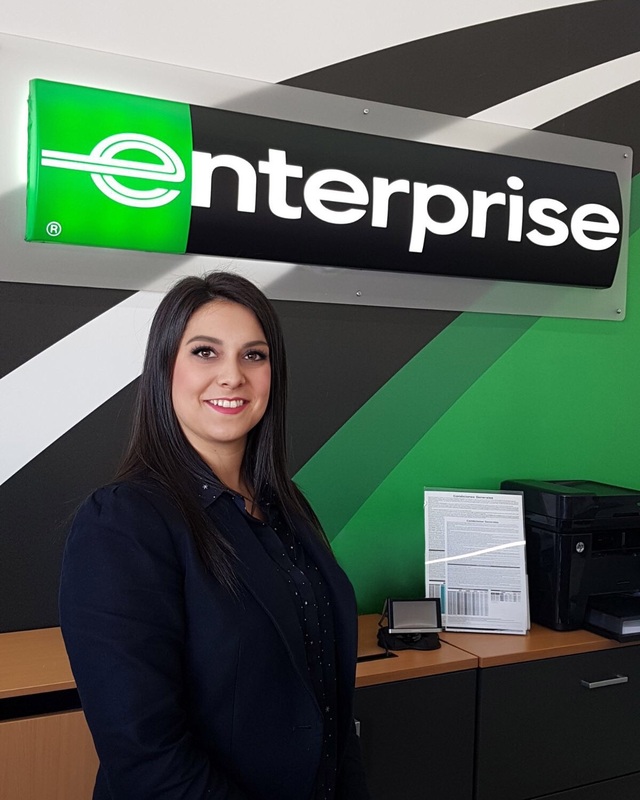 As the world’s largest car rental company, Enterprise Rent-A-Car is always ready to support major occasions such as the Super Bowl, one of the largest sporting events in the world. Our commitment to making sure that we give all current and potential employees an equal chance of success regardless of their background has been recognised by the Social Mobility Index. 1 in 4 people are going to suffer from mental health problems in their life, and this problem will touch everyone you know. We need to talk about mental health and do everything we can to help those in need. 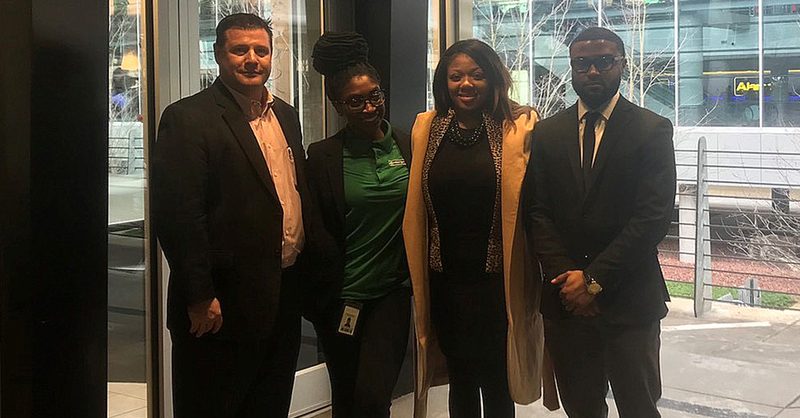 Going from trainee to Area Manager in four years isn’t easy, but Enterprise provided me with the support structure that enabled me to thrive. It all boils down to the company’s attitude to progression: if you’re ready to embrace the opportunities given to you, Enterprise will help you succeed. 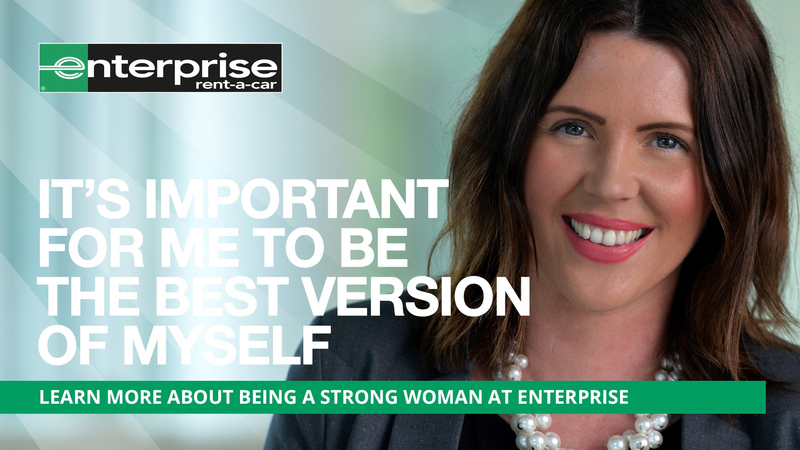 From the time I joined Enterprise 13 years ago, it was clear that Enterprise were here to help me succeed, as long as I matched their dedication to push myself and my career. I have been mentored by some true legends along the way, but I’m also proud to say that I’ve been creating my own legacy too. 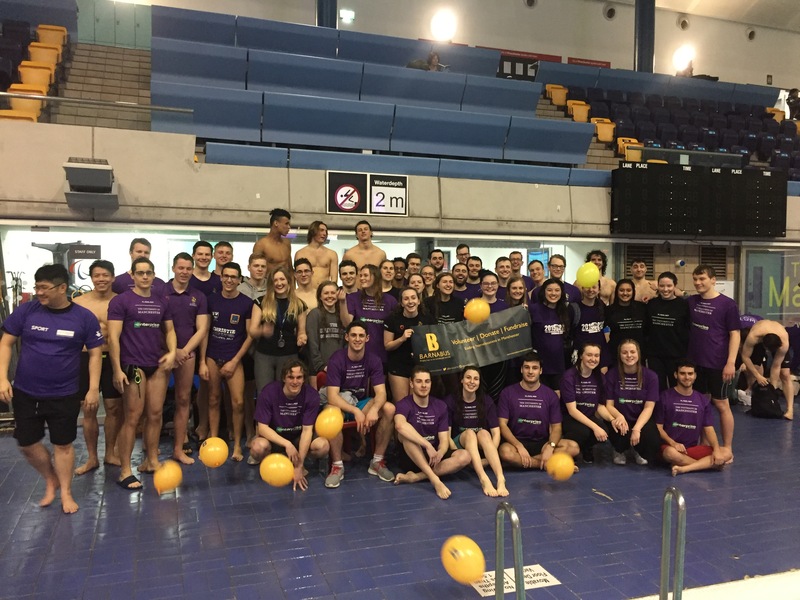 While sponsorship brings financial benefits to university societies, I was keen to work with companies that would bring more than that to the relationship. 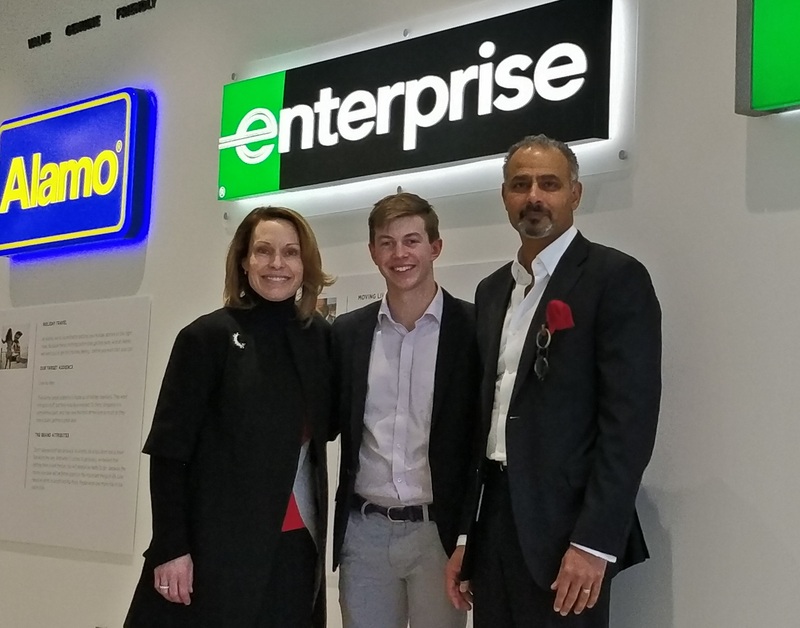 When Enterprise agreed to support us, I was surprised at what they were prepared to do to make sure our relationship was a success. 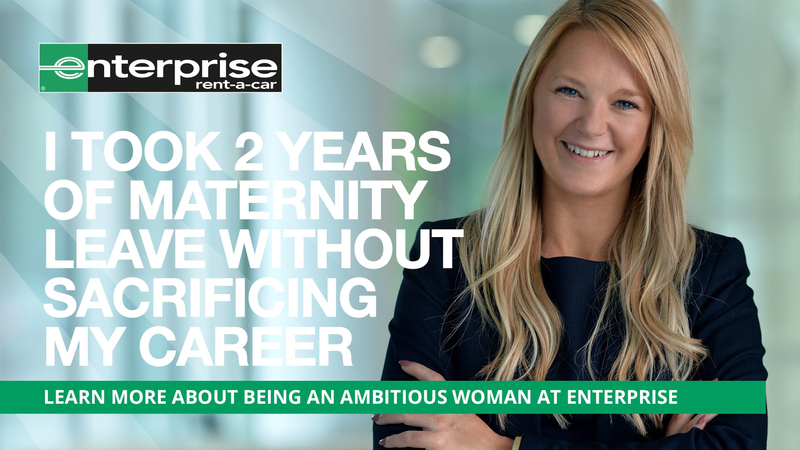 I’ve taken two years of maternity leave since joining Enterprise on the graduate programme. But it hasn’t slowed my career progression one bit. 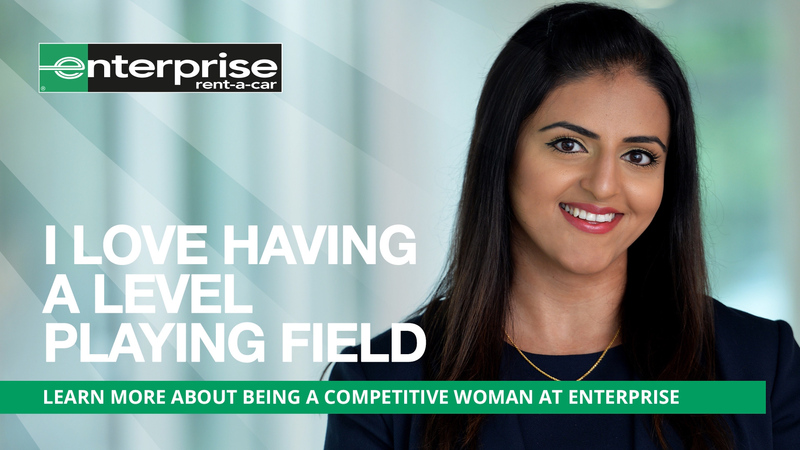 Find out how Enterprise gave me the opportunity to have a great career without sacrificing family. Following a five-participant pilot launch in late 2015, more than 100 employees have completed the Graduate Management Trainee programme in Spain in the last year, following its official launch. 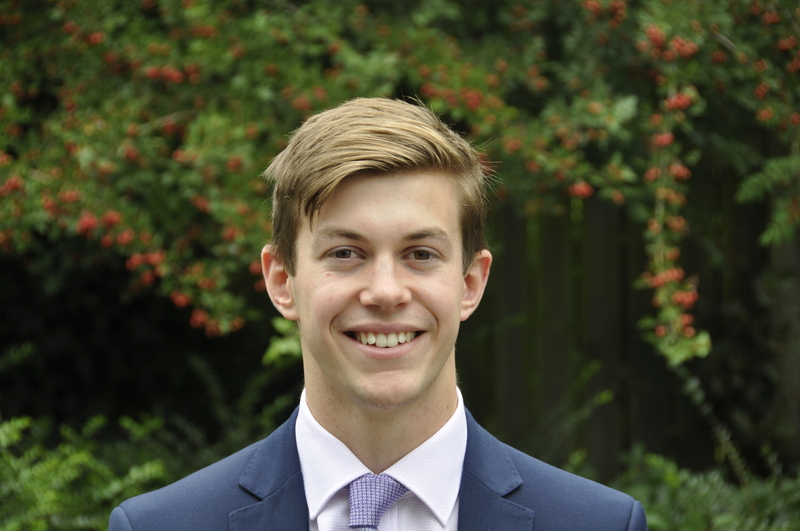 I knew that I wanted the chance to contribute to the business and be appreciated by those around me during my placement year. Eight months in and I am still being surprised by the opportunities that I am being given. 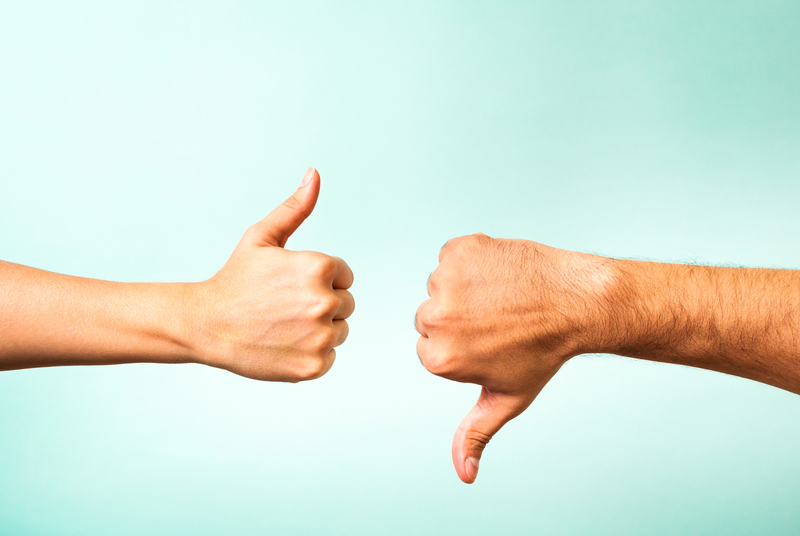 Despite the stigma associated with it, rejection can actually kick-start your career. I worked on the advice and feedback I received and now I am enjoying the career I always dreamt about. 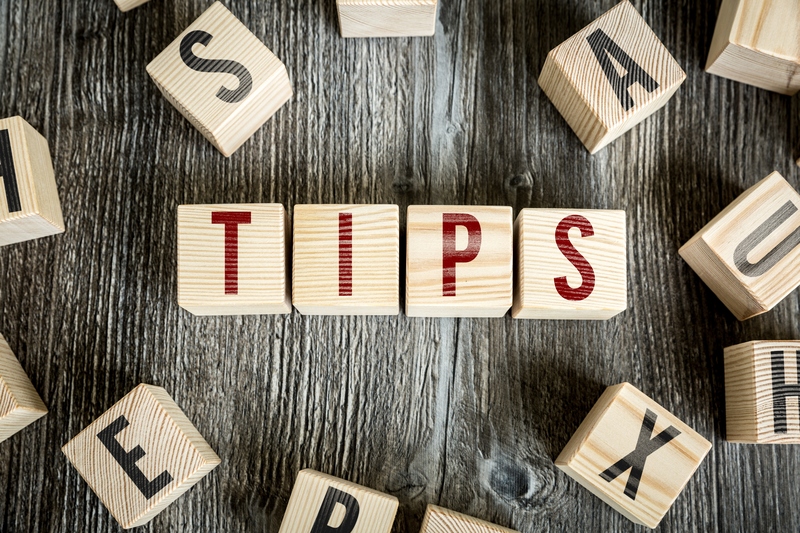 Make sure you beat any chance of rejection by following my top tips when applying for your dream graduate job. 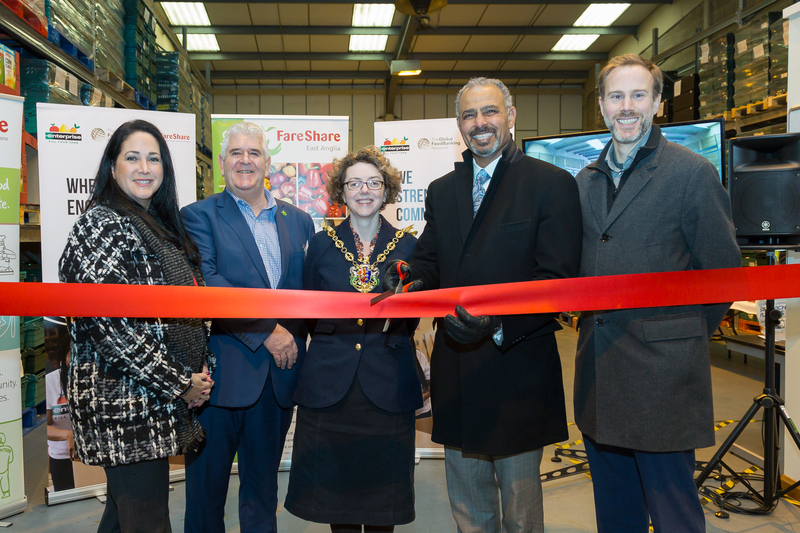 FareShare East Anglia has opened a new Regional Centre in Ipswich, thanks to a £500,000 donation by the Enterprise Rent-A-Car Foundation as part of the ‘Fill Your Tank’ programme to mark our 60th anniversary.